Make your message bloom with our wholesale folding cards that accommodate custom die-cut custom seeded paper. 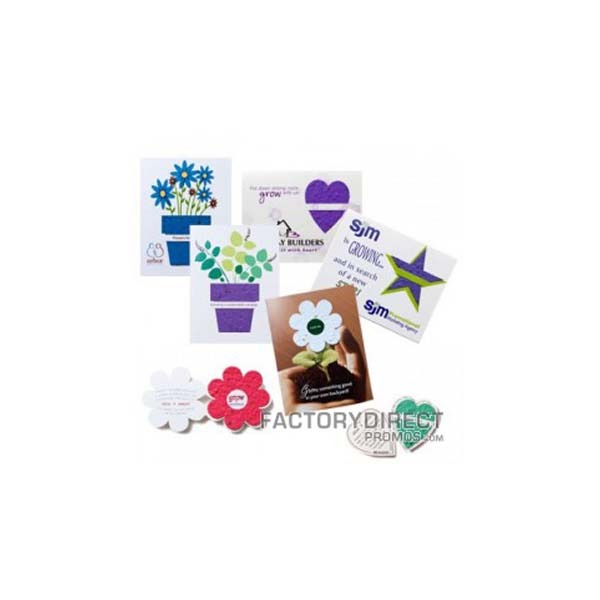 Folding seed cards are an environmentally friendly way to promote your company. This unique biodegradable paper is infused with wildflower seeds and a couple weeks after being planted flowers will start to sprout. 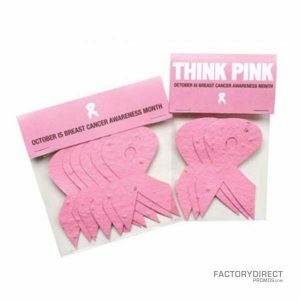 This distinctive marketing tool is sure to stand out and will get your organization noticed. 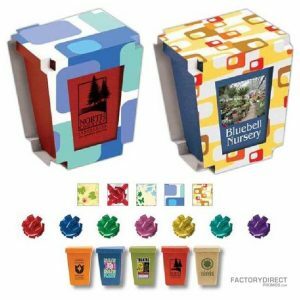 Choose from a variety of seed paper colors and cut-out shapes. You can also print your logo and message in full color on the front, inside and back of the folding card. The card stock is recyclable for added convenience.